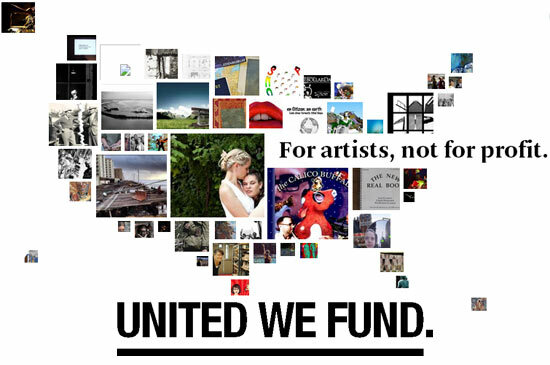 Today the United States Artists (USA), a national grant-making and advocacy organization, named fifty artists to receive the USA Fellowships, which includes six in design and architecture whose accomplishments, in everything from landscape architecture to digital technology, have distinguished them in their field. These fellows—hailing from New York, Los Angeles, and Arkansas—will receive unrestricted grants of $50,000 each. Among the winners are two architecture firms, a landscape architect, and an academic. Marcelo Spina and Georgina Huljich founded their architecture firm, P-A-T-T-E-R-N-S, in Los Angeles in 1999. In their practice, they integrate digital technology with an extensive consideration of form and innovative materials. Working at various scales, they have recently completed a ten-story apartment building in Rosario, Argentina, and a mix-use corporate headquarters in Chengdu, China. 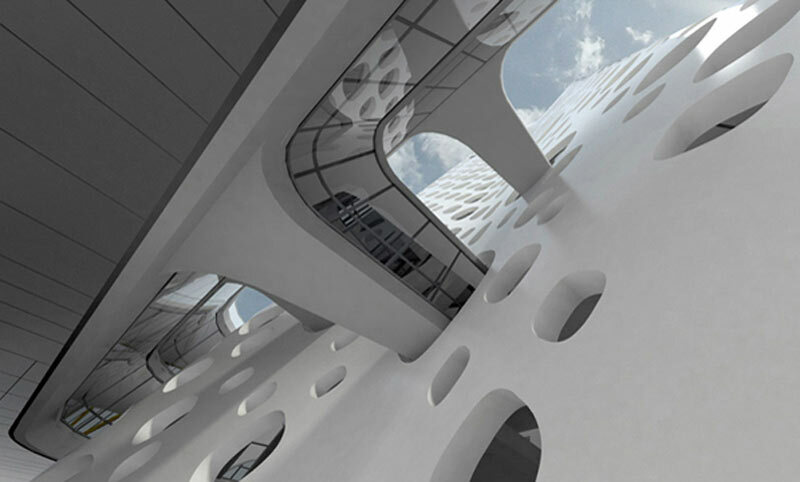 Huljich is on the architecture and urban design faculty of UCLA, and Spina is on the design faculty at the Southern California Institute of Architecture (SCI-Arc). Stephen Luoni is the Director of the University of Arkansas Community Design Center (UACDC), a non-profit that specializes in interdisciplinary public works projects combining landscape, urban, and architectural design. 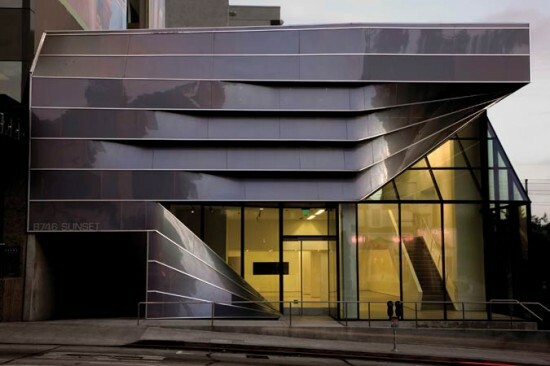 Luoni’s design and research have won him more than 80 honors, including Progressive Architecture Awards and American Institute of Architects Honor Awards. 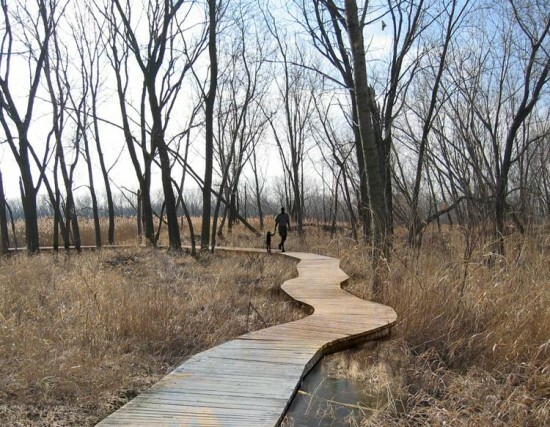 Landscape architect Kate Orff founded her firm, SCAPE, in 2004. She merges ecology and strong form to create rich, bio-diverse, textured landscapes that magnify the relationship between people and place. 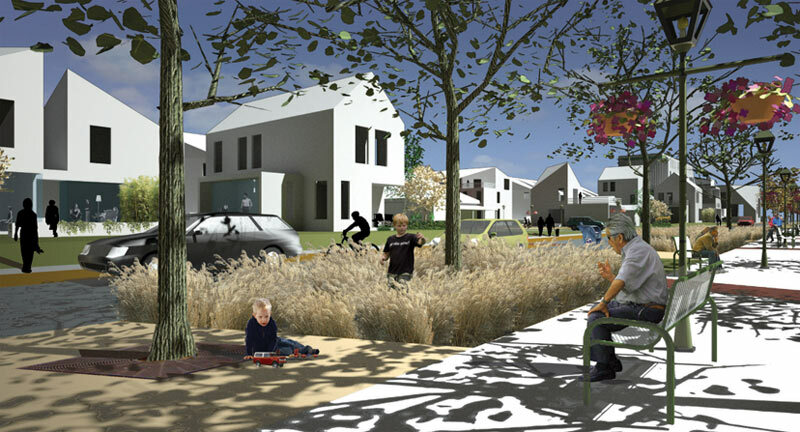 SCAPE’s projects range from a pocket park in Brooklyn to a 1000-acre landfill regeneration project in Dublin, Ireland. Orff is an Assistant Professor at Columbia University and the director of its Urban Landscape Lab. Jesse Reiser and Nanako Umemoto started their internationally recognized firm, Reiser + Umemoto, RUR Architecture, in New York in 1986. They established their firm as “an innovative laboratory in which significant social, cultural and structural ideas are synthesized into a tangible, dynamic architecture.” Reiser is a Professor of Architecture at Princeton University, and Umemoto has taught at various schools in the U.S. and Asia, including Harvard, Hong Kong, and Columbia Universities, as well as The Cooper Union for the Advancement of Science and Art.